The concept of a family resort is somewhat difficult to find these days… unless you’re in the state of Kentucky! 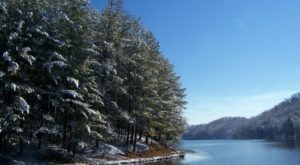 We are the home of 17 incredible resort parks within the Kentucky State Parks system, and each one has its own features, natural beauty, and activities. You can read about all 17 of them here, but we are going to take a closer look at one of them that so many already love. 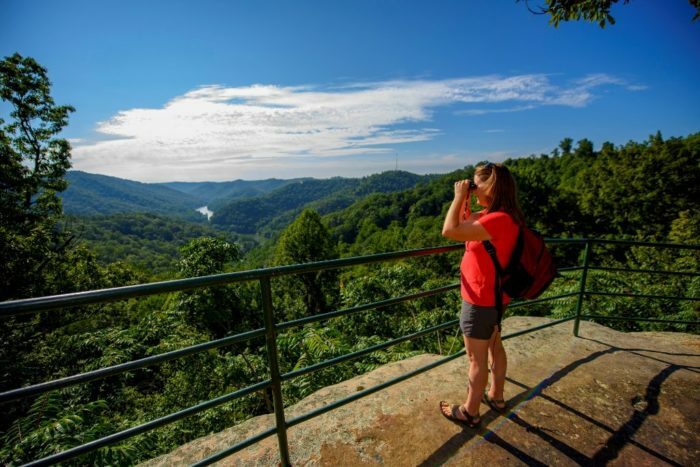 Jenny Wiley State Resort Park in Prestonsburg is the mountain resort that will have you living your best Kentucky life in every way possible. Jenny Wiley State Resort Park is located in Prestonsburg in Eastern Kentucky. This mountainous area of our state is incredibly unique and the park perfectly showcases its beauty. This particular resort is special in that it offers so many options for accommodations, entertainment, activity, and dining. There's always something going on at the park, no matter the time of year, and you can make the lodge or a cozy cabin (or even the campground) your home base during your stay. May Lodge is a rustic and modern building that is the hub of the park. With 49 rooms, you can book a stay and be right in the middle of the action and the relaxation. 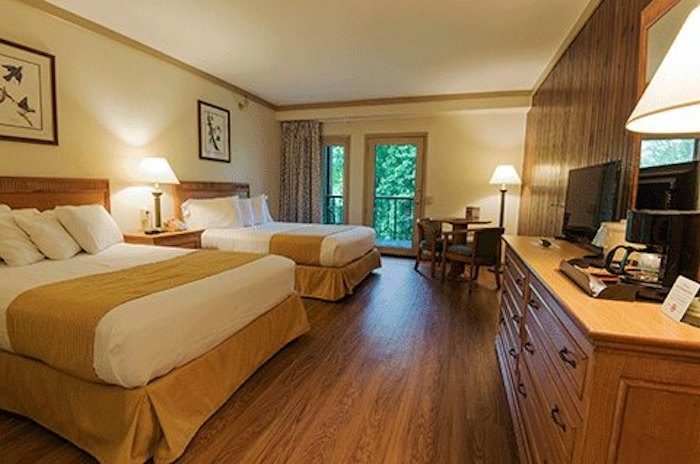 The rooms at the lodge are incredibly comfortable and modern and offer lovely views of Dewey Lake. There are also one and two-bedroom cottages available for rent for even more privacy. 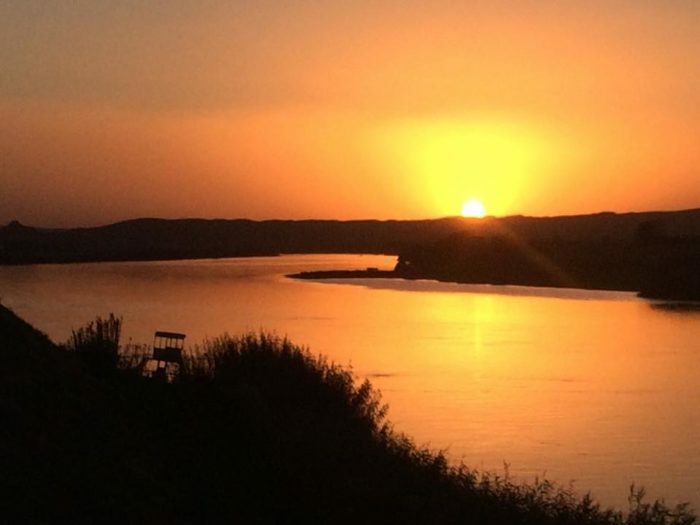 If you prefer to camp, Jenny Wiley has many options as well with a 121-site campground and even a secluded boat-in campground if you really want to be adventurous. 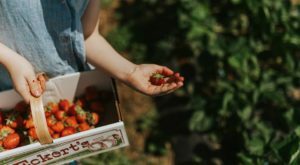 The amenities at this resort can't be beaten and will keep you as busy or as relaxed as you wish to be during your stay. 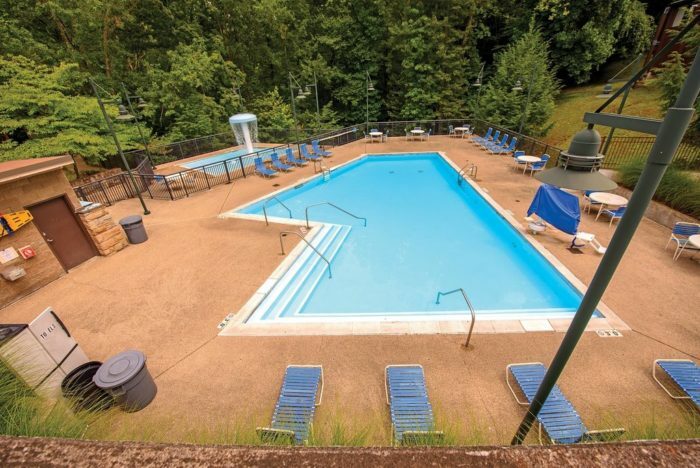 The seasonal pool is available for lodge guests and offers beautiful mountain views. 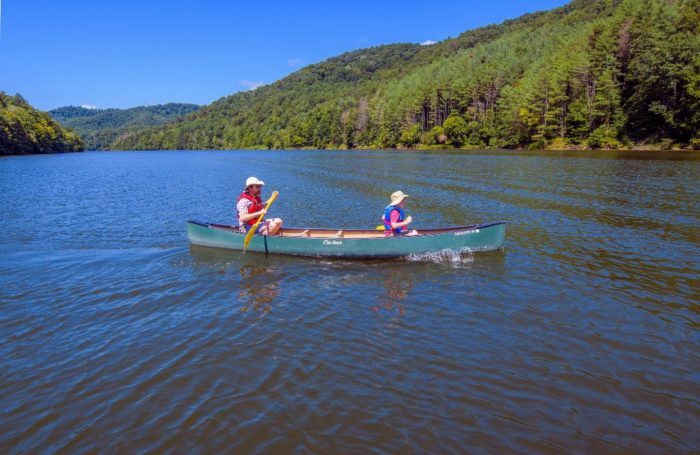 Dewey Lake also must be explored during your visit and you can do so by hiking around its shores or taking a boat out on the water. 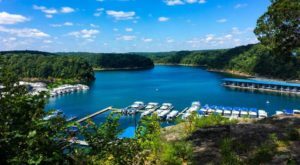 If you don't have one, rent a canoe or pontoon boat from the marina and enjoy the picturesque lake and surrounding mountains. 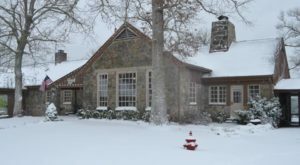 The dining experience at Jenny Wiley is also unique in that it is open year-round. 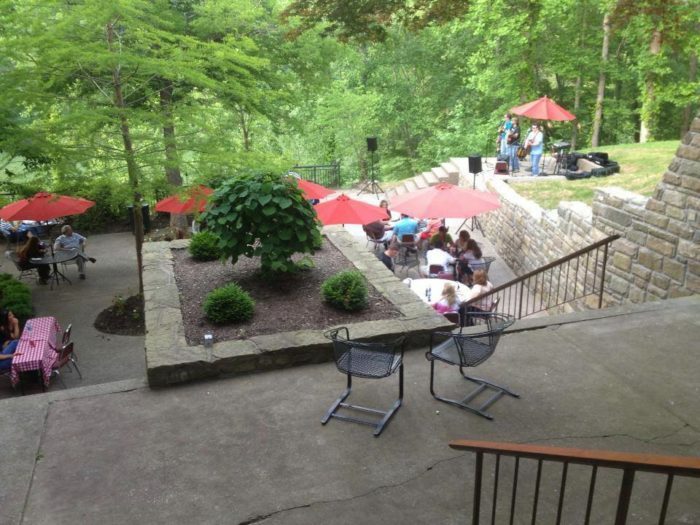 Music Highway Grill serves up delicious meals and in an unforgettable setting. 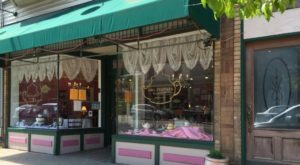 The hours do change slightly during the offseason, but it remains open if you need a bite to eat. 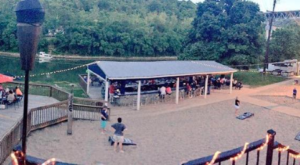 The restaurant also hosts live music, happy hours, and other events throughout the year. 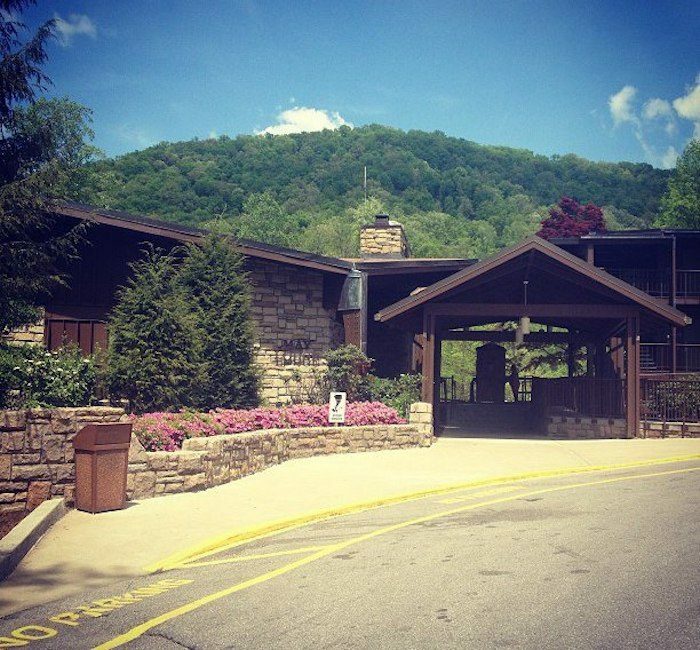 The mountain views throughout this resort park are some of the best in Kentucky and should be seen along the hiking trails and overlooks. There are easy as well as strenuous trails throughout the park, so you can choose your own level of adventure. 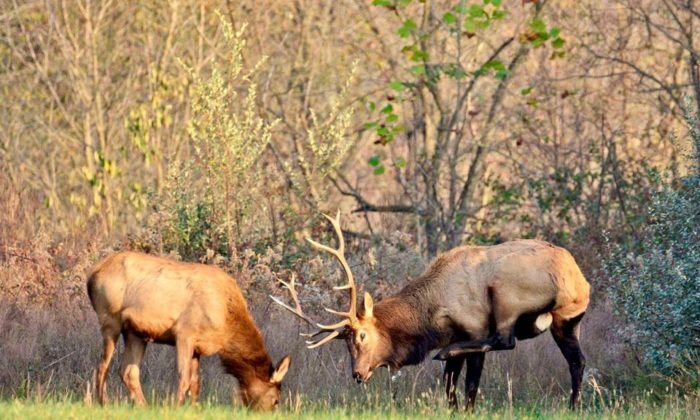 There is also abundant wildlife throughout the property, and you can sign up for an Elk Tour at different times of the year to learn even more about these interesting animals. Find out more about these tours and other events through the park's website (linked below). 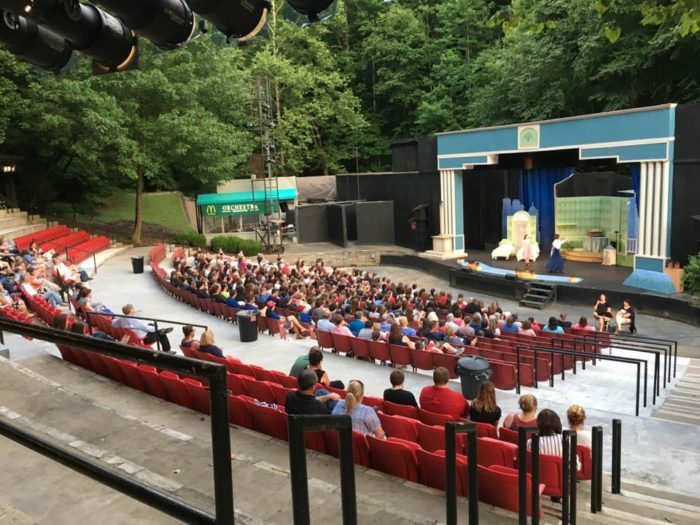 In case you need even more things to do during your stay, check out a show at the Jenny Wiley Outdoor Theatre, which you can learn about here. After you've watched, hiked, rowed, and swam, find a spot to sit and take in the mountain sunset. 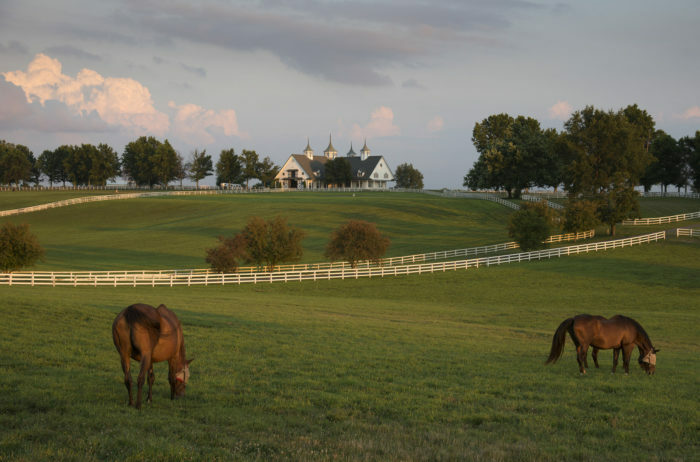 Nothing beats a day at this stunning resort, especially when you've spent the day living your best Kentucky life. 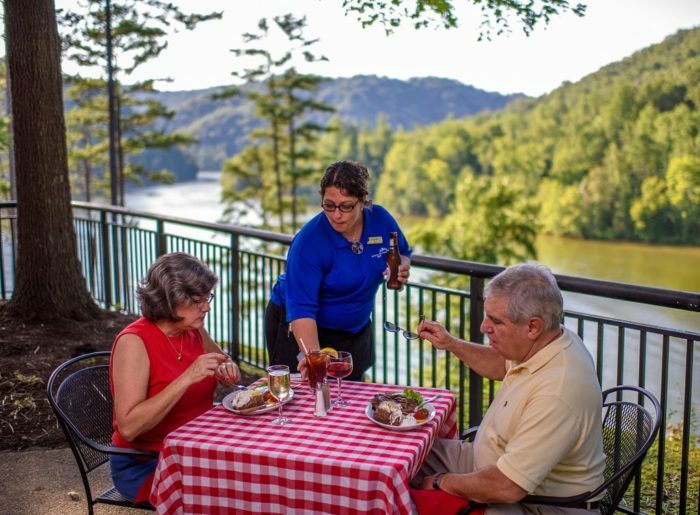 Jenny Wiley State Resort Park is a beautiful getaway in the mountains of Kentucky that’s ideal for relaxation, family time, and every type of adventure imaginable – basically your best Kentucky life. 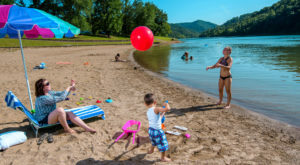 Do you enjoy staying at our state’s incredible resort parks? Share your favorites with us in the comments! 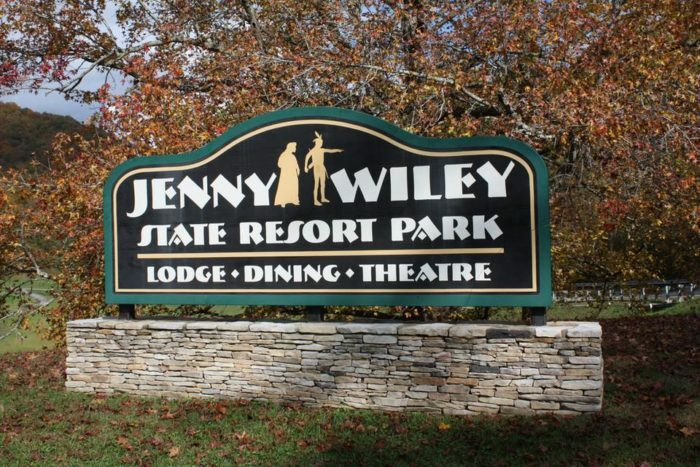 Jenny Wiley State Resort Park is located at 75 Theatre Ct., Prestonsburg, KY 41653. For more information and to book a reservation, visit its website here. 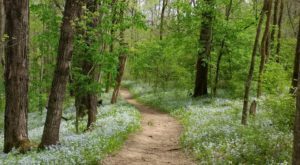 And if you’d like to explore more of this area of Kentucky, check out our recent road trip idea in a previous article here.